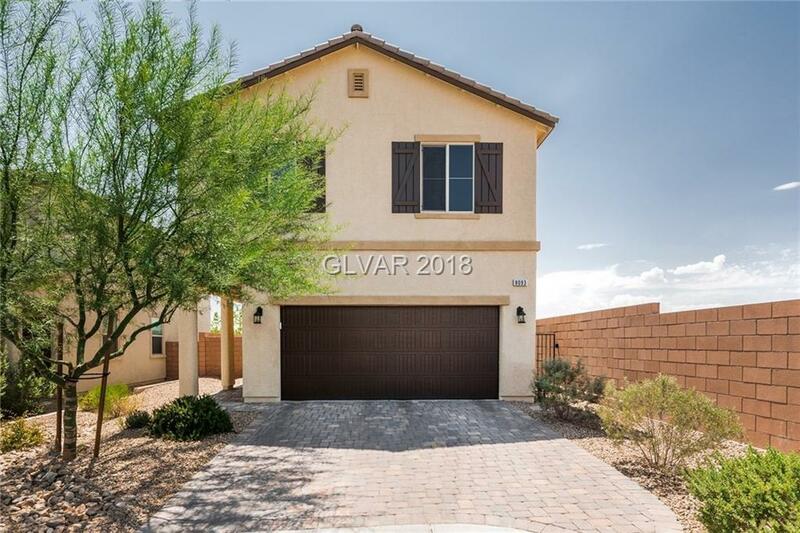 Immaculate southwest 3 bedroom, 2.5 bath home on cul-de-sac! Highly upgraded chef's kitchen, firepit in the backyard, covered patio, and BBQ stub in the backyard. Directions: From Durango And Windmill, Go East On Windmill, Right On Castle Dome, Right On Spencer Butte.